(c) Copyright Kiyoshi Yagi. All Rights Reserved. Graduated from the University of Alaska Fairbanks in journalism. Studied under Takeshi Mizukoshi, a renowned Japanese nature photographer, and traveled to many national parks and sanctuaries in Japan, Borneo, Costa Rica, Ecuador, and North America. 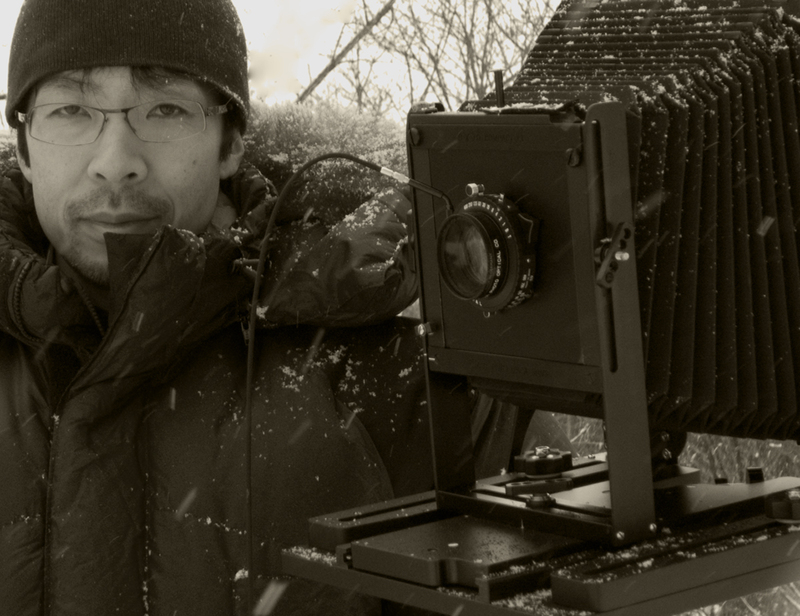 Simultaneously Yagi began his own photographic projects and traveling to arctic and sub-arctic regions to photograph indigenous peoples and landscape with his 8×10 large format camera. All prints are made on hand-coated platinum / palladium paper. In 2011, his first photography book titled “sila” was published from Photo Gallery International. “Families of Far North: Portraits of the Eskimo and the Aleut” Aidem Photo Gallery [sirius] (Tokyo). “Portraits of the Eskimo and the Aleut” Photo Gallery International (Tokyo). “Across the Arctic 1994-2007″ Photo Gallery International (Tokyo). “sila” Photo Gallery International (Tokyo). “Great Spirit: Photographs of Curtis, Sardar-Afkhami, and Yagi ” KMoPA (Yamanashi). “Silat Naalagaq” Photo Gallery International (Tokyo). 2nd Prize. Yukio Tabuchi Award. Yukio Tabuchi Memorial Museum. "Silat Naalagaq" Photo Gallery International (Tokyo).